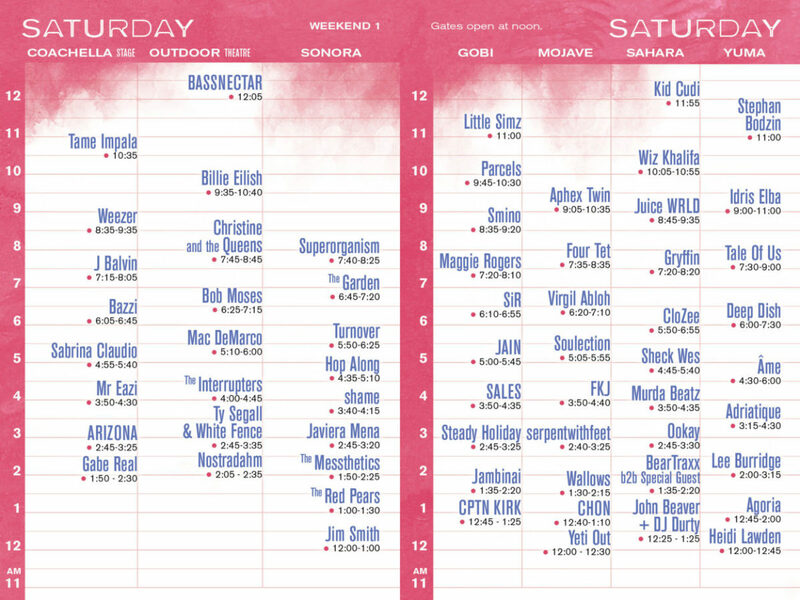 Time to start organizing your schedule. 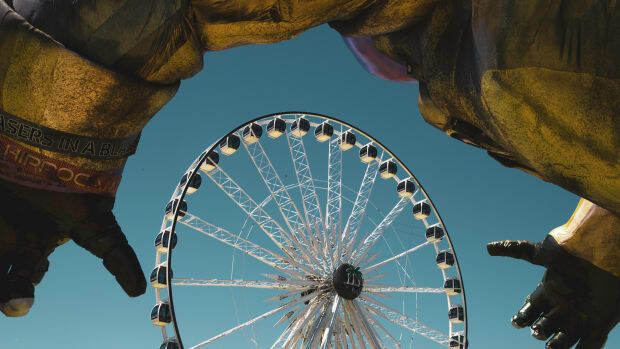 Goldenvoice has officially released the set times for the 2019 edition of Coachella. 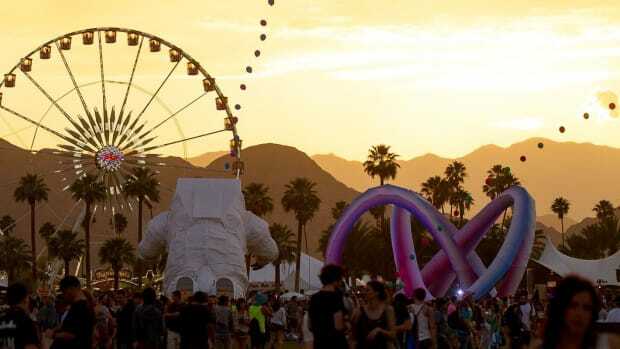 Every year thousands flock to the Empire Polo Fields to witness some of the largest acts in music and this year is set to be bigger and better than ever. 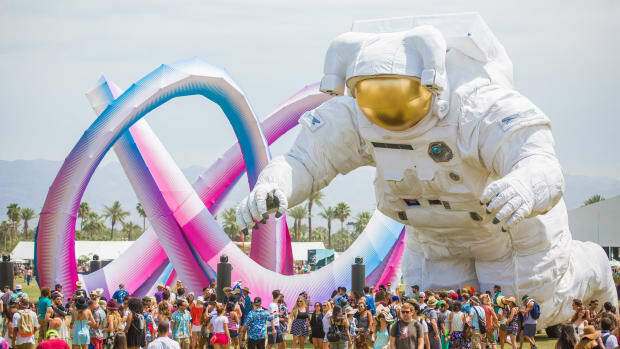 Taking place in Indio, CA on April 12th-14th and 19th-21st, you can find Childish Gambino, Tame Impala, Ariana Grande and many more taking on the Main, Outdoor, Sahara, Mojave, Sonora and Gobi stages. Half of the fun and turmoil comes from trying to plan out your schedule for the weekend. 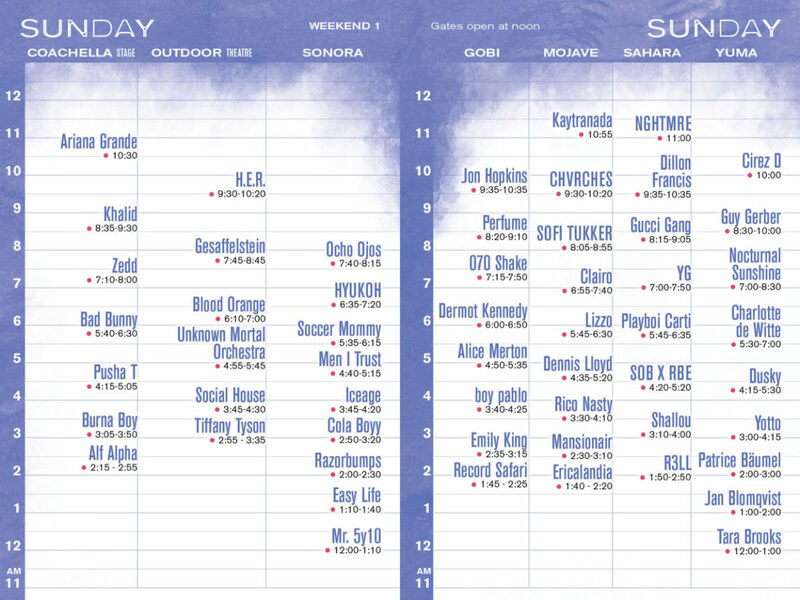 More often than not, two of your favorite acts are playing at the same time. Who will you choose? Now, you can figure that out. 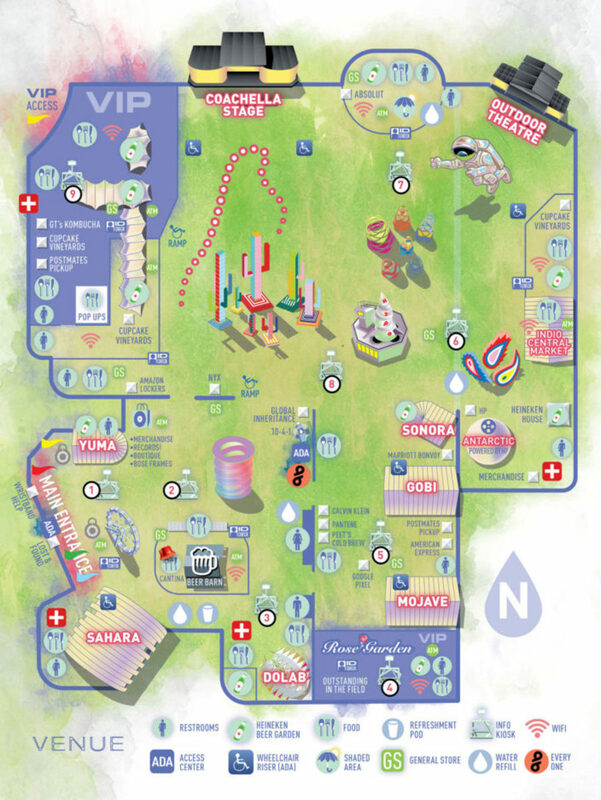 The layout for Coachella this year is similar to last year&apos;s, just moved around a bit. 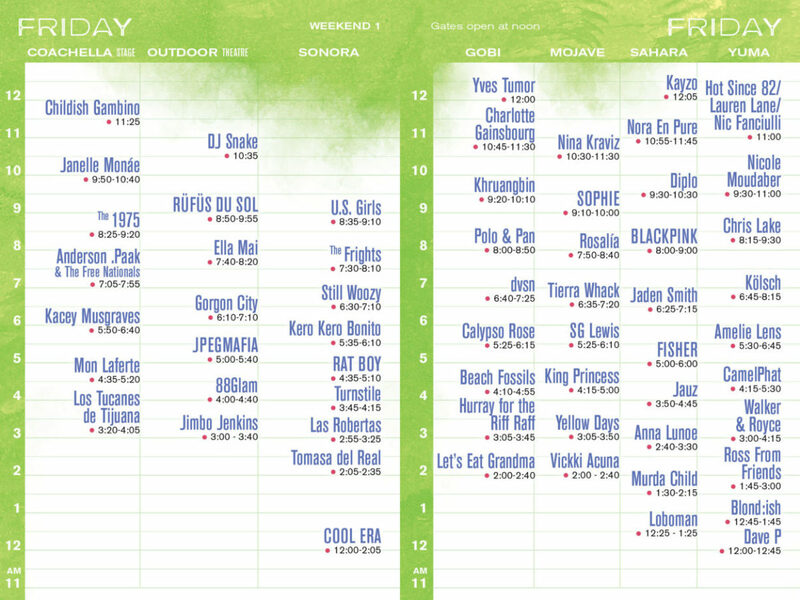 Sahara is still set in the upper corner, giving the fans of the notoriously crowded stage some room to get down to acts like Diplo, Kid Cudi, and Gucci Gang. Sonora was brought up closer to the Gobi. One highlight is the fan favorite DoLab. It will be expanding to fit its mass appeal. With that amount of secret guests, there&apos;s no doubt they are going all out this year. 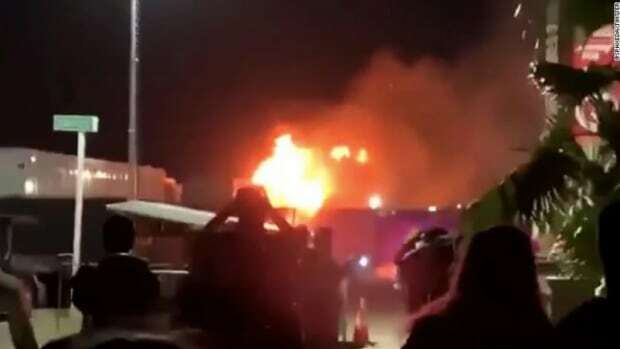 Just yesterday it was announced that for the first time in the festival&apos;s history that both weekend&apos;s will be live streamed. 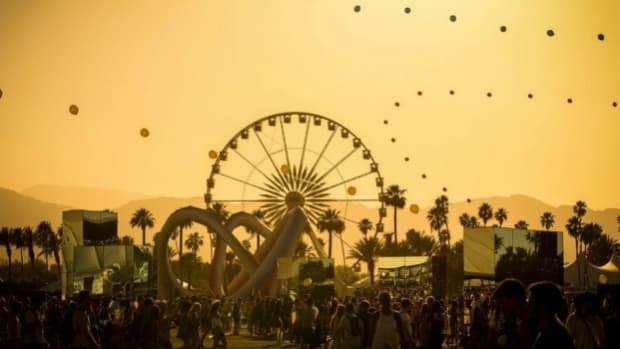 For those unable to attend the festival in person, you will be able to stream 53 acts from the comfort of your own home via Coachella&apos;s YouTube account. 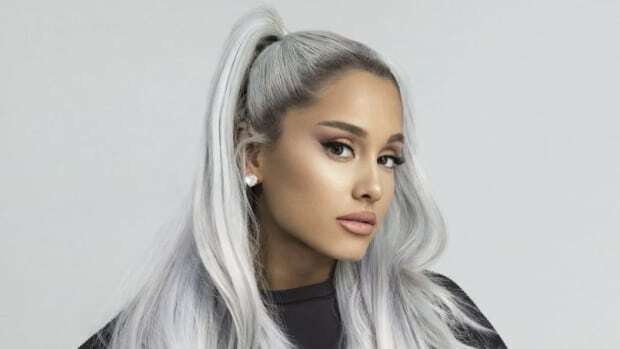 Hope you got your tickets to Coachella 2019! Amazon appears intent on cornering the festival delivery market (shortly after they invented it). 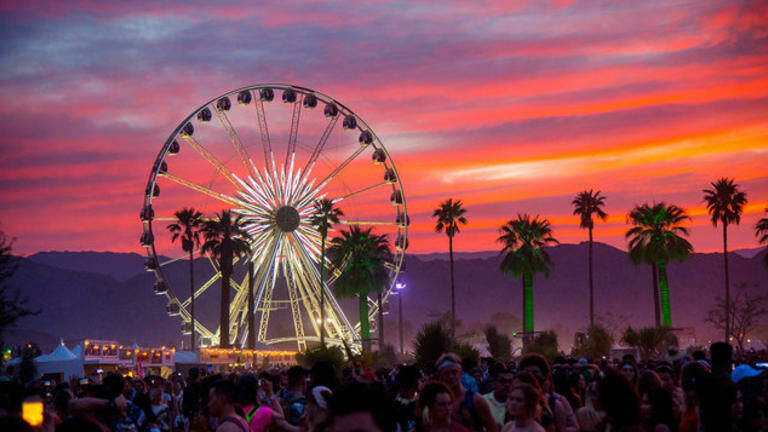 “Coachella will NOT tolerate any form of assault or harassment, be it sexual, physical or verbal." 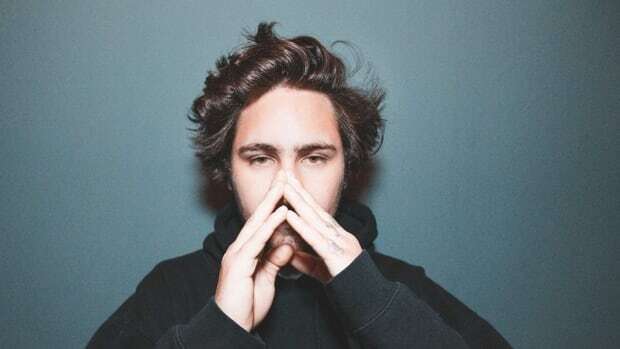 Jauz fans rejoice, your prayers have been answered.